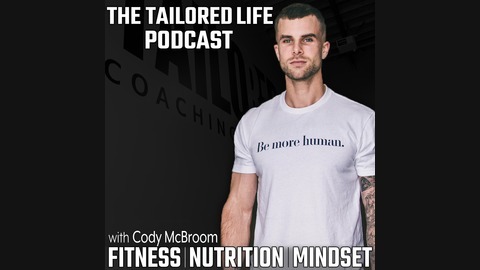 In this Podcast you’ll receive expert coaching advice, lessons, and answers to your specific questions; so you can achieve the body you want and the mindset you need. Today’s guest is Steve Hall; Coach, Athlete, and Educator. Steve is someone I have followed and respected for a long time, because he ONLY puts out truthful and informative content. He also has a very impressive and inspiring story of how he got to where he is at today! Today’s Podcast is brought to you by The Boom Boom Elite! The ONLY membership site that provides periodized, result-based, training programs EVERY single day AND educates you on how they’re built. 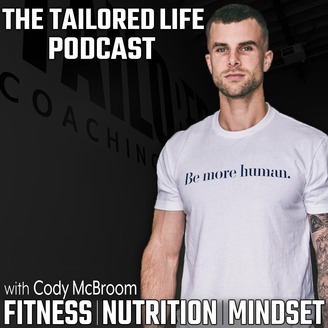 To get access to programs, coaching, and the Elite Community – CLICK HERE NOW. 20:25 - What has kept Steve “Natural” vs. “Enhanced”. 23:18 – Optimizing testosterone as a natural athlete. 25:30 - Training periodization fundamentals. 1:06:20 - You are on a plane for 13 hours and have two open seats next to you. Who would you want to sit with?